It’s been another exciting year for SCIS! Following the launch of SCIS Data in 2017, we have continued our commitment to innovation and system enhancements into 2018. Check out some of our exciting highlights of 2018. We launched the SCIS APIs, which provide a launching pad for future innovations. For now, the API gives school library systems an alternative option to the 40-year-old z39.50 protocol, enabling libraries to move to a modern web-based standard to upload catalogue data. We introduced SCIS Series Authorities to our Authority Files. This is an important step in ensuring consistency across series titles. We also debuted a new webinar Digital content in the 21st-century library, co-hosted by teacher librarian Cathy Costello. We were fortunate to have an enthusiastic and engaged audience, who were eager to discover how digital content can be accessed in SCIS Data and promoted in schools. It went so well that we have decided to run another session in 2019. We are thrilled to share an update on the SCIS team. In November, we welcomed Renate Beilharz to the team, joining SCIS as cataloguing team leader. 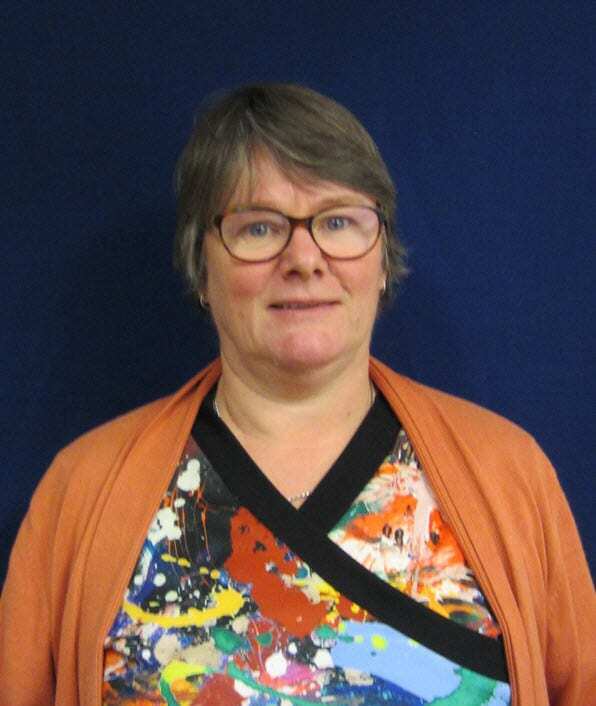 Renate comes to this role with extensive experience in school libraries, cataloguing, and standards. A qualified teacher librarian, Renate has most recently taught library and information services at Box Hill TAFE. Our previous cataloguing team leader Doreen Sullivan has moved into the new role of quality assurance librarian. Doreen will oversee data quality to ensure we continue to provide the best possible product to SCIS subscribers. The SCIS office will be closed from midday on Monday 24 December, and will reopen on Wednesday 2 January, 2019. And why not check out the full history of Connections? 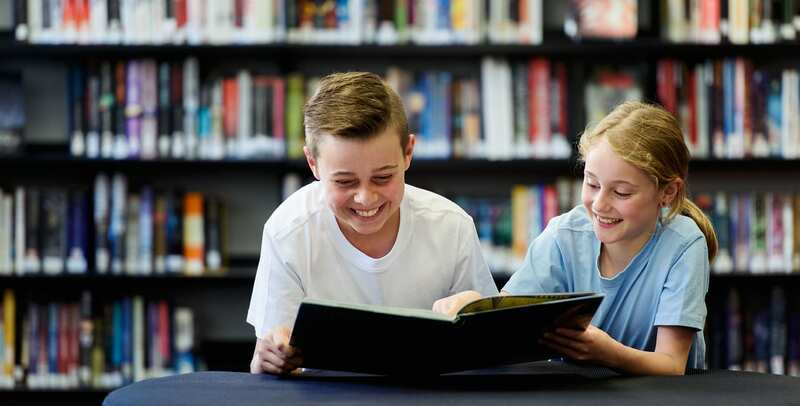 Dating back to 1992, Connections has remained an important professional resource for school library staff, documenting the industry’s vast and varied changes and capturing the spirit of why #StudentsNeedSchoolLibraries. We have found it fascinating to look back on the last 25 years of school libraries in the pages of Connections — we hope you do, too! We wish you all a happy festive season and hope you have a restful, fun-filled break.